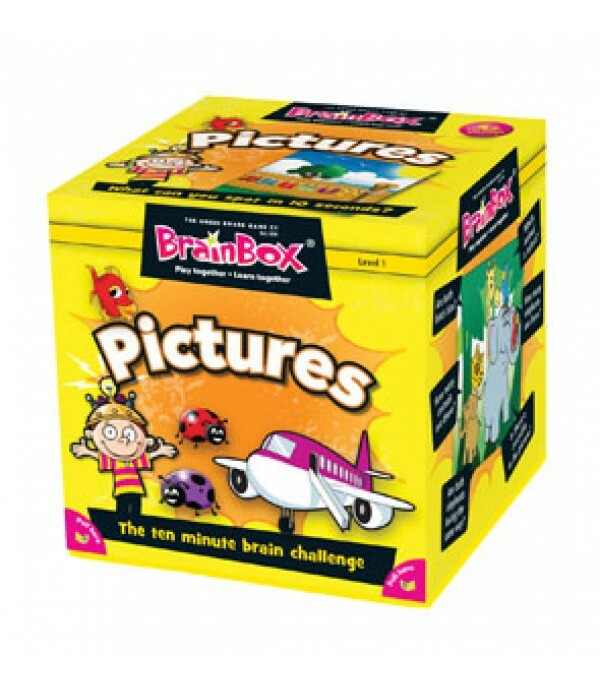 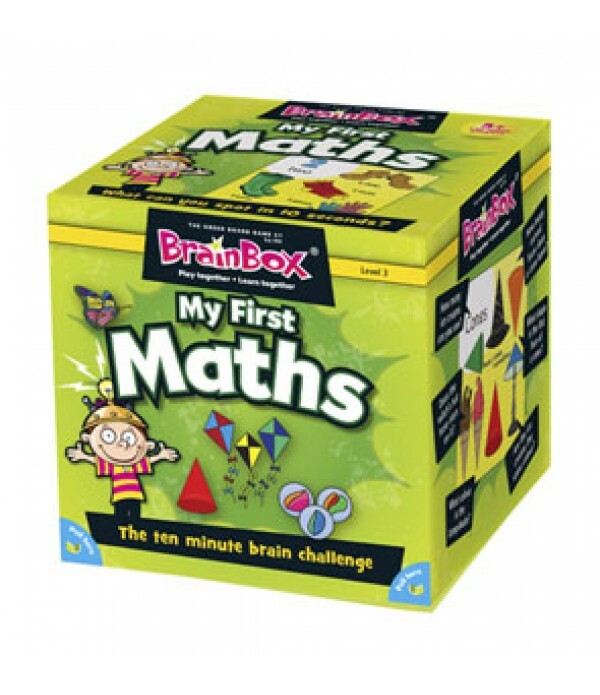 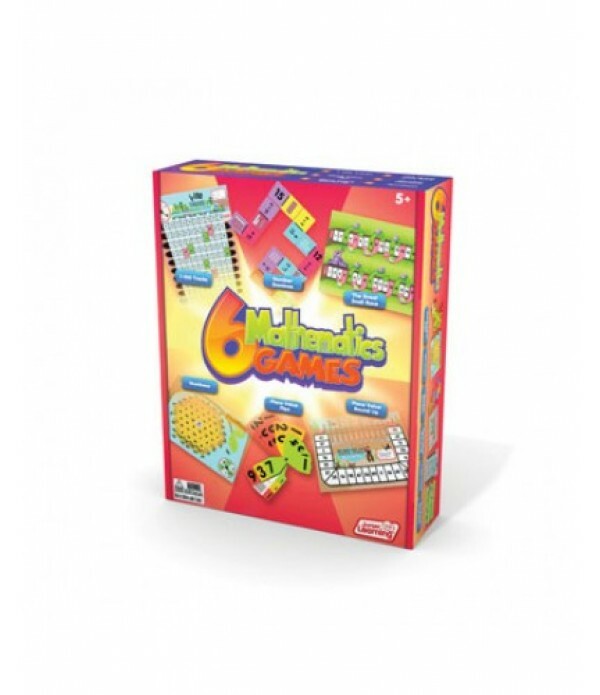 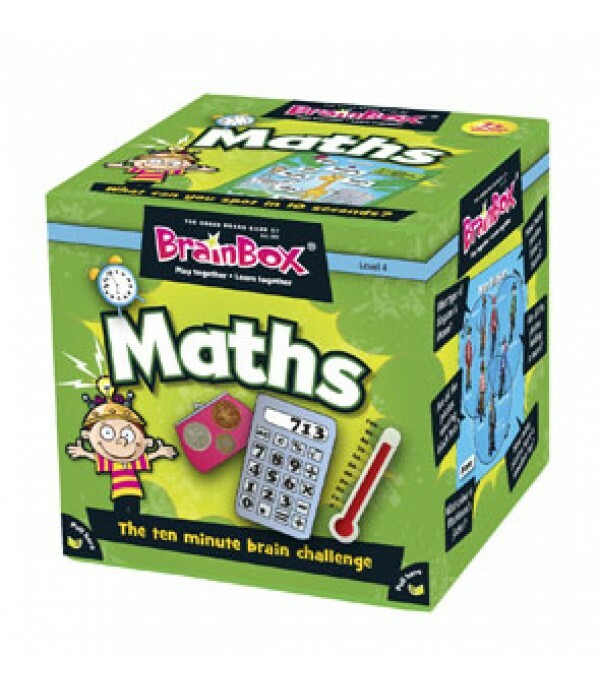 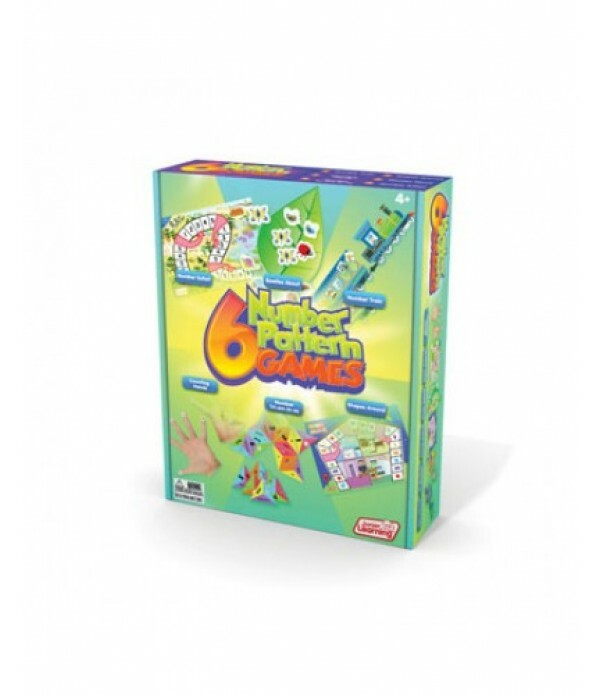 BrainBox My First Maths is a fun way to get younger children engaging with basic mathematical concepts. 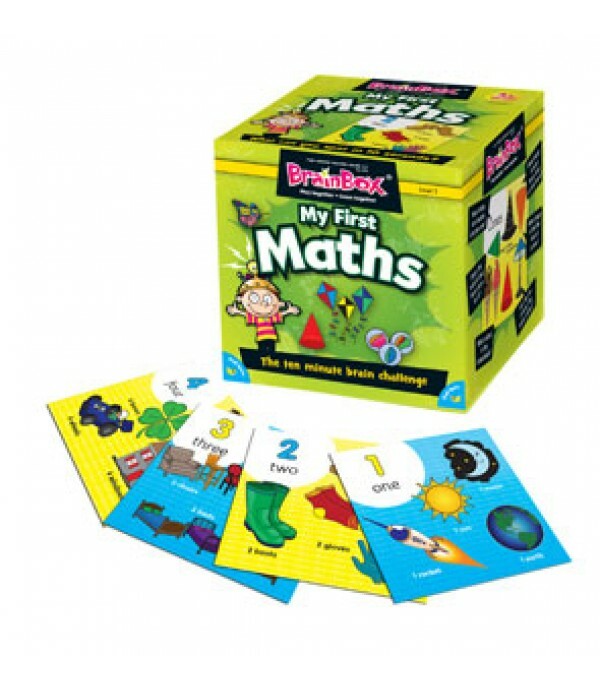 Designed for Key Stage 1, this easy to pick up game has been developed in conjunction with an experienced primary school teacher. 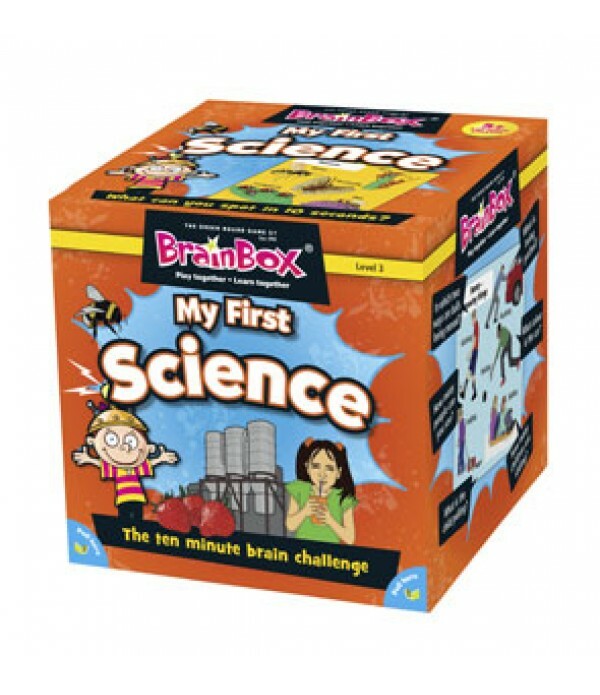 The object of the game is to study a card for 10 seconds and then..